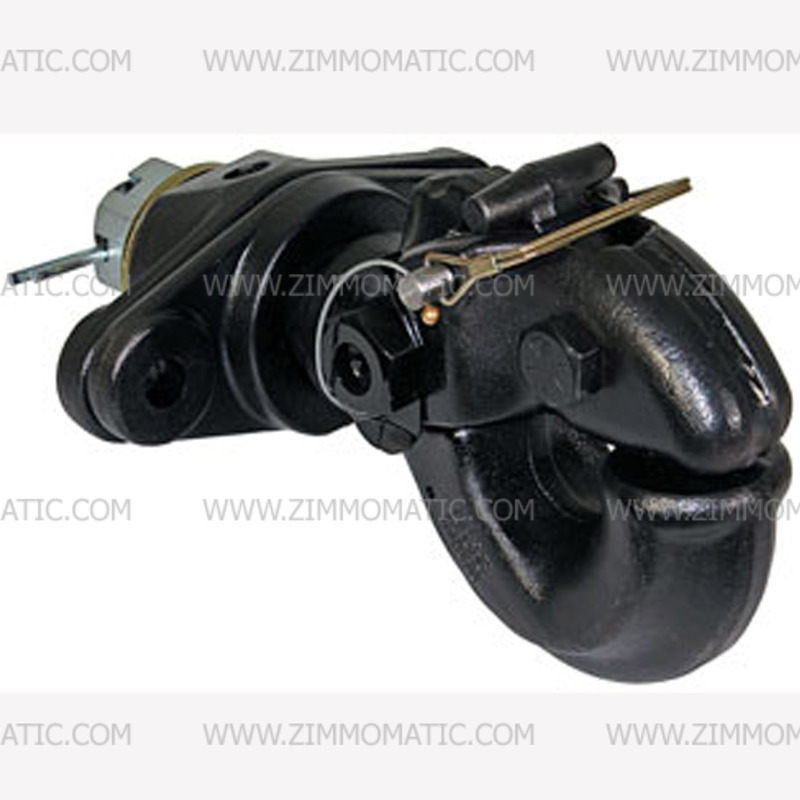 This heavy-duty swiveling pintle hook reduces stress between your truck and trailer by turning around turns and other stressful actions. This causes better wear than the typical solid-mount pintle. A 30 ton rating makes this forged hitch great for a small tag-along trailer. Its t-handle pull and lynch pin form a double-safety to ensure that everything stays locked while on the road. 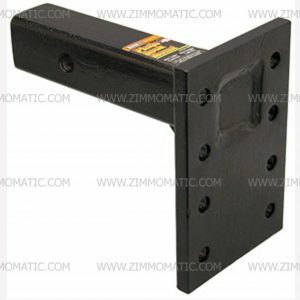 This 30 ton swivel pintle hook is forged with a 2-bolt mounting pattern and comes preassembled to you. Its swivel action allows torsion dissipation between the trailer and the truck so neither is unduly stressed. 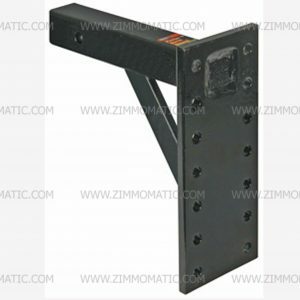 With an MVL weight of 12,000lbs and an MVTW of 60,000lbs, this pintle hitch is designed for hard use. 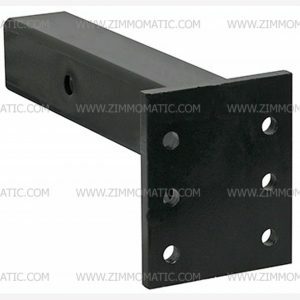 The structure of this hitch makes it not only safe but long-lasting; special features include grease zerks at wear points and both a lynch pin and manual t-handle to release the jaw, forming a double safety. 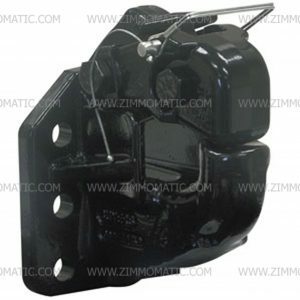 You can also purchase a 6-bolt solid mount pintle rated for 45 tons at our website, BPP45AC6K.